We have some of the most experienced people in the industry, giving us access to a wealth of timber knowledge. By sharing this knowledge, along with other useful industry publications, we want to help you make your own Made of Tasmania project the best it can be. You can also visit the Safety Data Sheets (SDS) for our products. Along with our product catalogue which lists our range of products available from our customers, you will find product guides and installation information. Our entire product range all in the one spot. Includes installation tips, treatment and grading info plus an intro to our Tasmanian business. 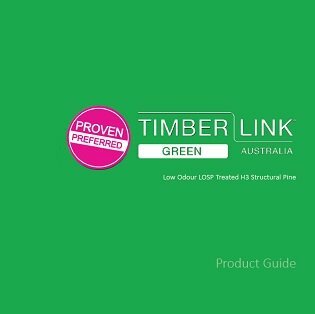 Installation and handling information for our Timberlink Green outdoor structural range. Our newsletter keeps customers up-to-date with industry developments, product updates, team news and interesting timber projects. Our framing is the best choice for mid-rise buildings. It’s made in Tasmania, sustainable and saves time and money. 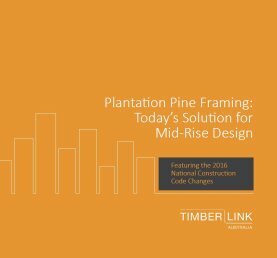 We have guides to help you build your own Made of Tasmania project as well as technical timber information. Building a deck? Work out how many pieces of decking to buy with our Decking Calculator. 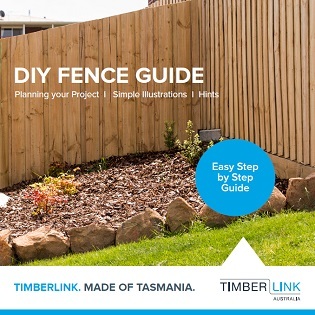 Our Step-by-step guide to building a Tasmanian plantation pine fence. 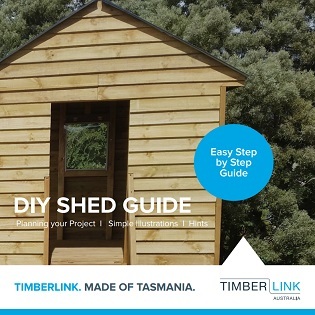 Our Step-by-step guide to building your very own shed using Tasmanian plantation pine. 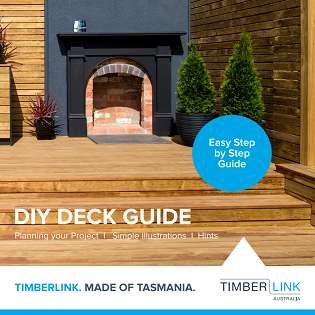 Our Step-by-step guide to building your very own deck using our Tasmanian grown pine. F7 or MGP10 For Outdoor Structures? 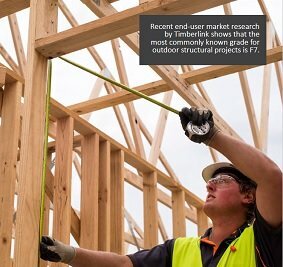 What are the differences between F7 and M10 Outdoor Structural Timber. Read to find out. 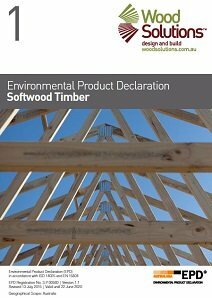 This Environmental Product Declaration presents the environmental impacts of seasoned sawn timber from Australian grown softwood processed in Australia. When words just can’t help, these videos will walk you through to help you understand. 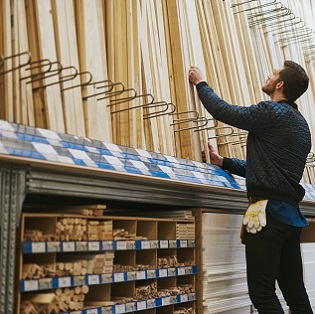 Our products are available from local hardware stores and timber yards across the State. Click the button below to find the closest one to you. 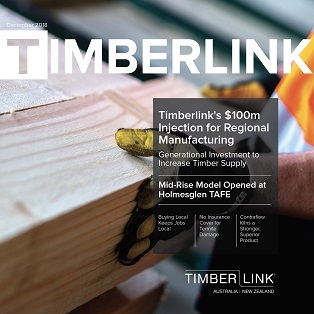 Every time you purchase a piece of Timberlink timber, you are helping to keep jobs in Tasmania.